Curated by three leading global social media industry experts, the Diploma of Social Media Marketing is engaging, comprehensive, forward thinking, and fills a clear gap in business and marketing qualifications. Through this Diploma, you will not only learn all there is to know about social media, you will build a social media marketing strategy and implementation plan which you can immediately apply to your career and/or business. Social media appeals to a wide array of student segments, including job seekers, high- school graduates, advertising or marketing professionals, business owners and social media newcomers. Whether you want to build a highly comprehensive portfolio to win the job of your dreams, launch a new business, or manage an array of clients within a large organisation, this course will help you gain the practical skills required to strategize, manage and execute powerful digital and social media marketing campaigns. 10118NAT Diploma of Social Media Marketing is the ONLY nationally accredited marketing course that focuses solely on social media. Employers always prefer candidates with formal training over unaccredited soft skilled courses. The course includes tools and techniques that can be immediately applied to your employer or own business. The assessments require you to develop and launch a social media marketing strategy and implementation plan on numerous social media networks. 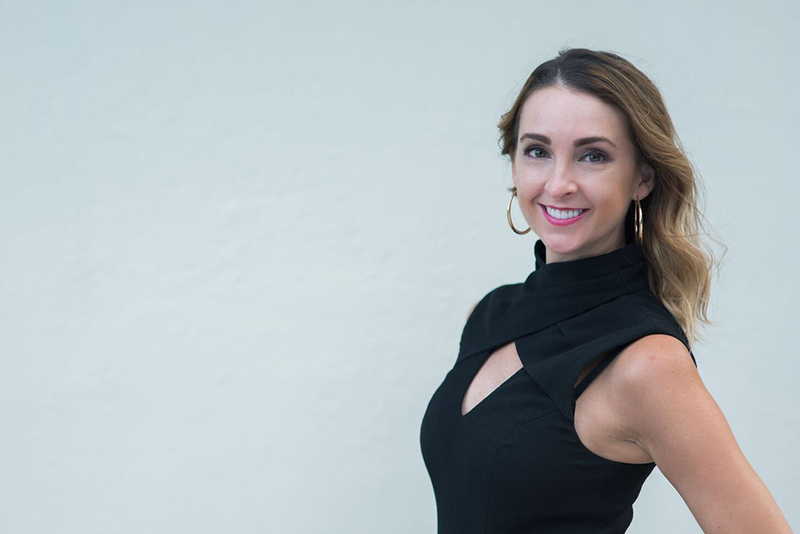 Upon graduation, you will have developed a comprehensive business portfolio to show prospective employees, as well as an impressive personal brand on social media. The Diploma of Social Media Marketing is ideal for those who want to upskill in a high demand industry, and increase their social media marketing knowledge and experience. As students work through the content they develop an actionable social media marketing strategy and implementation plan that is assessed and perfected with the guidance of expert trainers. The Diploma of Social Media Marketing will enable you to build a social media marketing portfolio which will help you land your dream job. The Diploma will help grow your business and increase revenue using clever digital marketing strategies. While completing the Diploma of Social Media Marketing you develop a social media marketing strategy and implementation plan that is practical and can be immediately applied to your business. Looking to upskill and accelerate your career? The Diploma of Social Media Marketing will help you become a qualified social media expert with all the resources and skills you need to succeed. There are no formal entry requirements for undertaking this course. However, students enrolling in the Diploma of Social Media Marketing will be required to have intermediate level computer literacy skills sufficient to navigate a range of digital sources and social media platforms and should also possess high level language, literacy and numeracy levels to effectively interpret complex documents and prepare written reports. Course Structure To obtain this qualification, a total of 8 units must be completed. As a customised program delivered to groups and/ or individuals on-site or in the workplace are also available, but subject to minimum numbers. Please contact at enquiries@riiskillscentre.com.au to find out more about our customised program. All materials supplied by the RTO. Qualifications granted by Rii Skills Centre have been endorsed by the Australian Skills Quality Authority (ASQA). 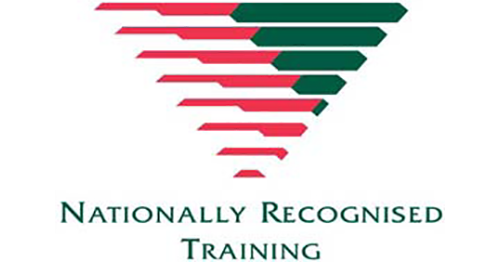 Rii Skills Centre is a registered training organisation (RTO) listed on the website. Our national provider number is 32326. We hold registration to deliver this nationally recognised qualification. 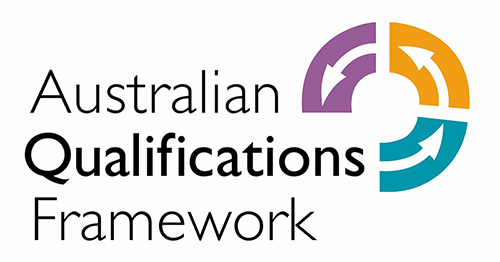 A Diploma is recognised within the Australian Qualification Framework (AQF) will be issued if the full qualification is completed, a Statement of Attainment for individual units successfully completed when the whole qualification is not completed. Intakes are ongoing throughout the year. Courses can be undertaken at any time.